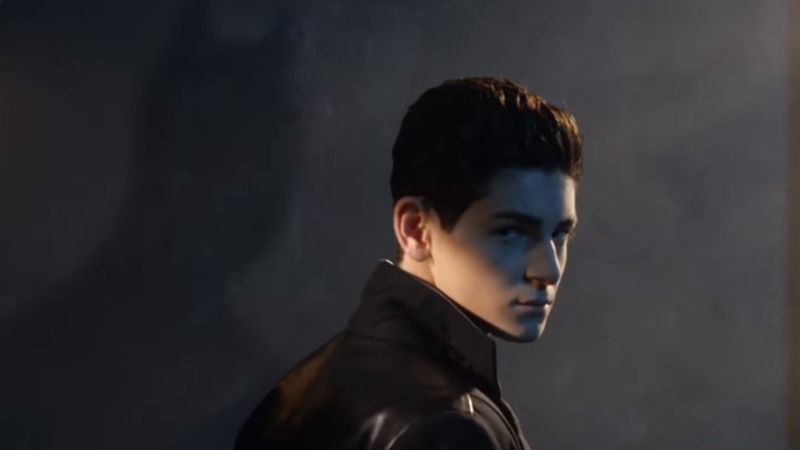 FOX has released a new teaser for the upcoming fifth and final season of its hit Batman prequel series Gotham, previewing the war ahead and Bruce Wayne’s steps towards donning the mantle of The Dark Knight. Check it out in the player below and look for Gotham to return on January 3. The post The Dark Knight is Coming To Gotham In New Promo appeared first on ComingSoon.net.